I-COM is pleased to announce that Sable Mi [pictured], SVP, Head of Research & Insights of NinthDecimal in the US, is joining the I-COM Attribution, Chief Analytics and Chief Data Officer Councils. Sable Mi leads NinthDecimal’s Research and Insights Group, responsible for helping clients identify marketable moments that drive engagement and create actionable insights. By incorporating location data with other online and offline sources across devices, Sable and her team provide a holistic view of today’s mobile-first audience, which informs clients’ planning, activation, measurement and optimization decisions. As an active advocate for third party measurement and cross-platform ad effectiveness, Sable represents NinthDecimal at various organizations focused on establishing and reinforcing industry standards. 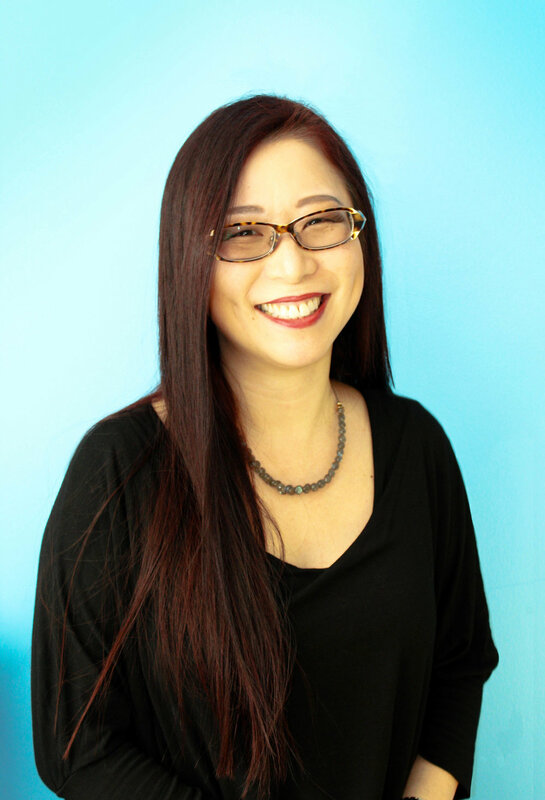 Prior to joining NinthDecimal, Sable led BrightRoll’s agency research team, where she was responsible for new research product development and testing, custom research for strategic accounts, and cross-platform measurement to demonstrate the effectiveness of digital video advertising. As a seasoned industry veteran, Sable has a deep background in advertising that spans both full service agencies and leading ad-tech/ mar-tech companies. She is a recipient of the 2013 IAB Service Excellence Award for Optimizing Ad Effectiveness, currently serves as Co-Chair of IAB Measurement and Attribution Committee, ARF Cross-Platform Council, as well as Board of Directors of Media Rating Council.